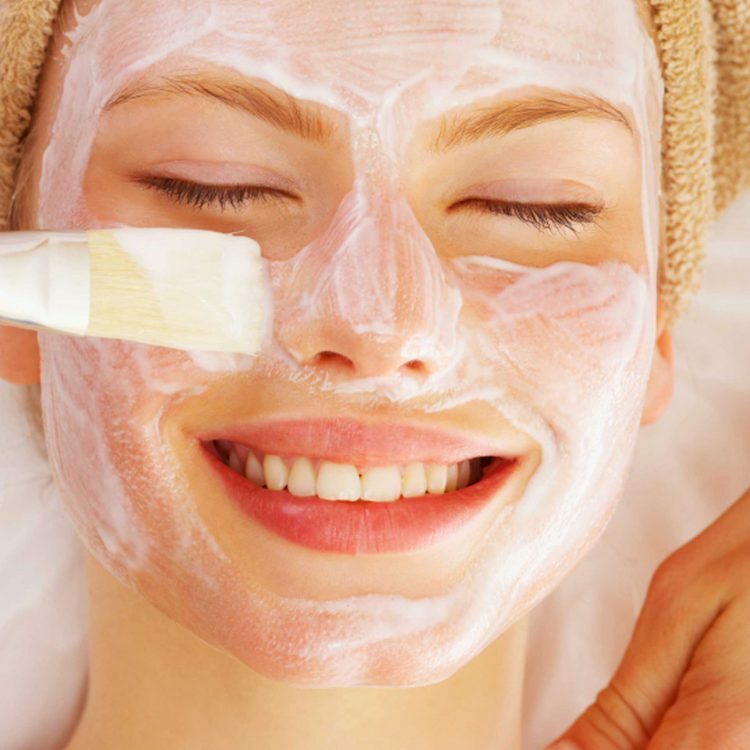 Our esthetician offers many facial options to suit every clients needs. Based on your skin type, she can customize your experience to include a deep cleansing masque, fruit acid peel, or an evironmental shield treatment. Mini-facials are also available to those clients who are short on time. Extractions and facial massage all come standard with facial treatments. Please call today to schedule your relaxing service!